Jade and Beau get wed! 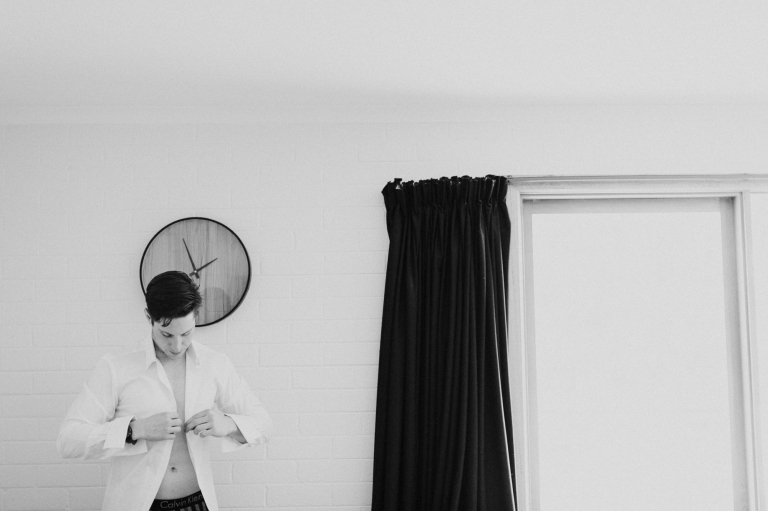 Check out this beauty of a Peppermint Bay wedding with the most excitable bride I’ve ever met. 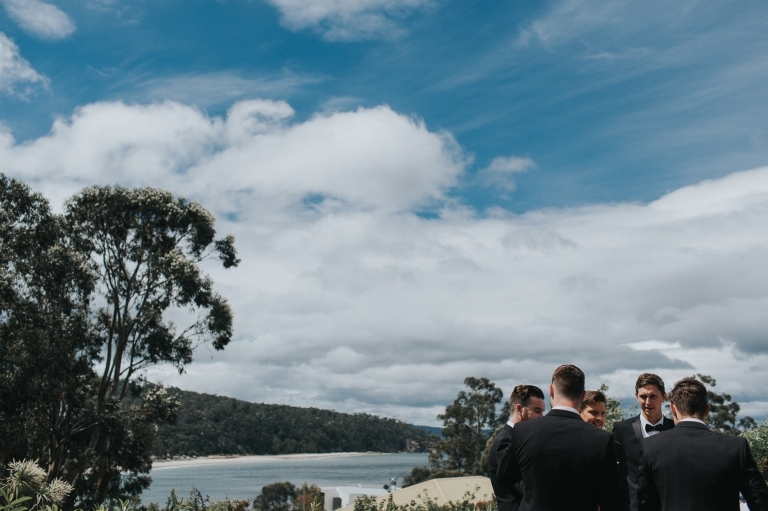 We started the day getting ready in Hobart and travelled down to the beautiful Peppermint Bay for the ceremony and celebrations. The guests were ferried in on the incredible Peppermint Bay cruise boat and treated to fresh Tassie seafood and champagne. The scene was set with florals by the incredible Lisa Kingston Flowers. Keep an eye out for the emotional tissue swap between parents mid ceremony, one of my favourite photos of all time. The wonderful furry Indi dog made an appearance and was almost as excited as Jade about all the wonderful friends there to pat her. Just before the party kicked off Jade, Beau and I snuck off to create some beautiful portraits in the always rewarding Tassie bush. This time is always a special time to take a breather, let the fact that you’re now married sink in and regroup for the night ahead. When we got back Jade and Beau’s friends and family emotionally declared their love for them and began the start of a night of partying. 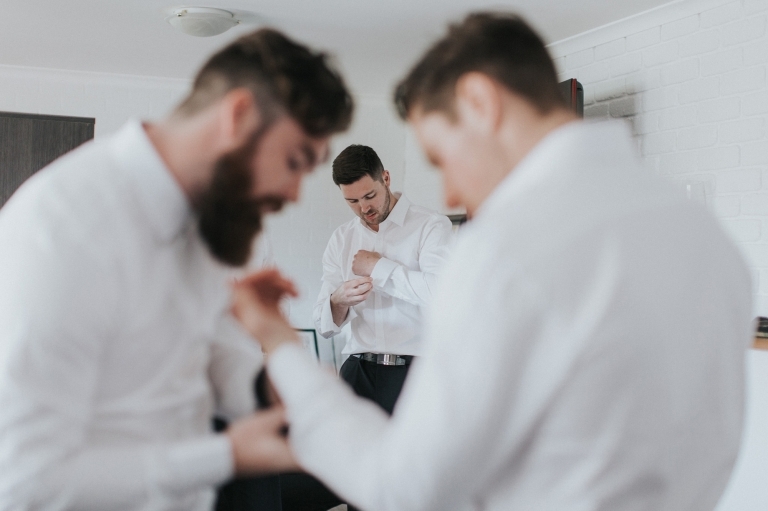 I really loved becoming friends with these guys, sharing their truly special wedding day and secretly taking relationship notes.